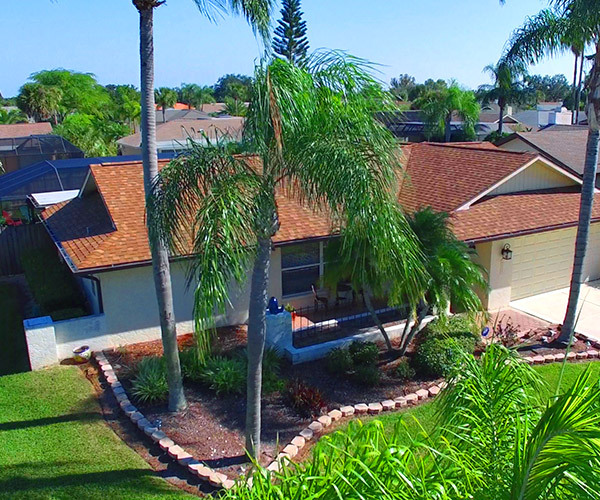 Trust the marketing and sale of your home to our talented real estate experts. 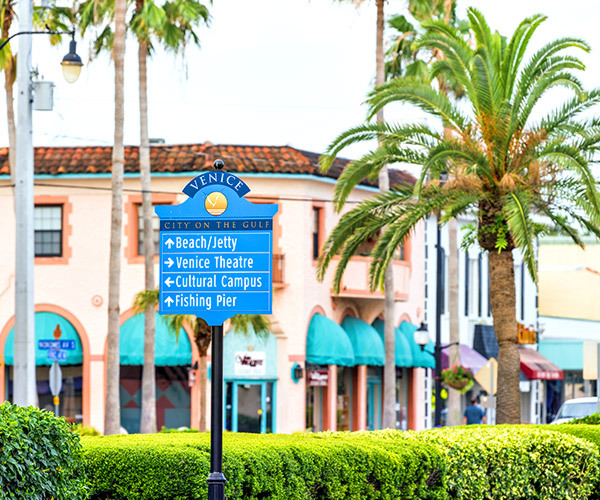 We know the market and community, and most importantly, we represent your best interests. 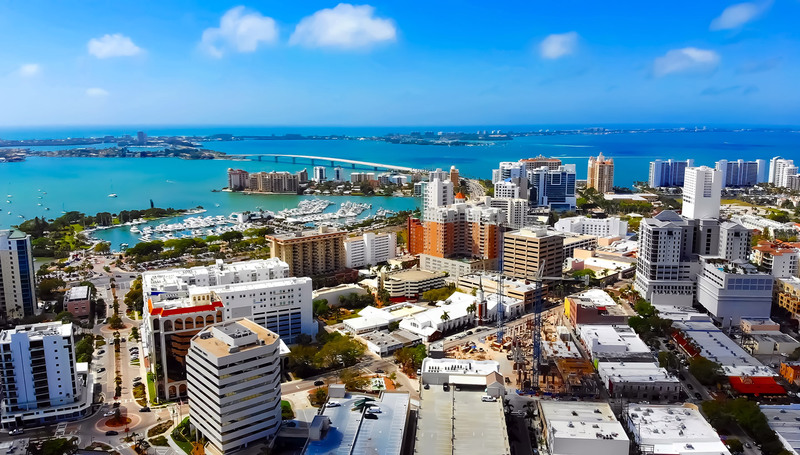 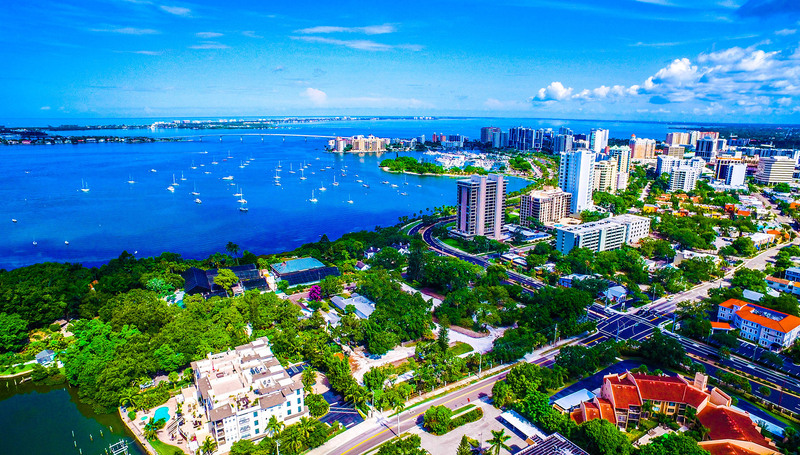 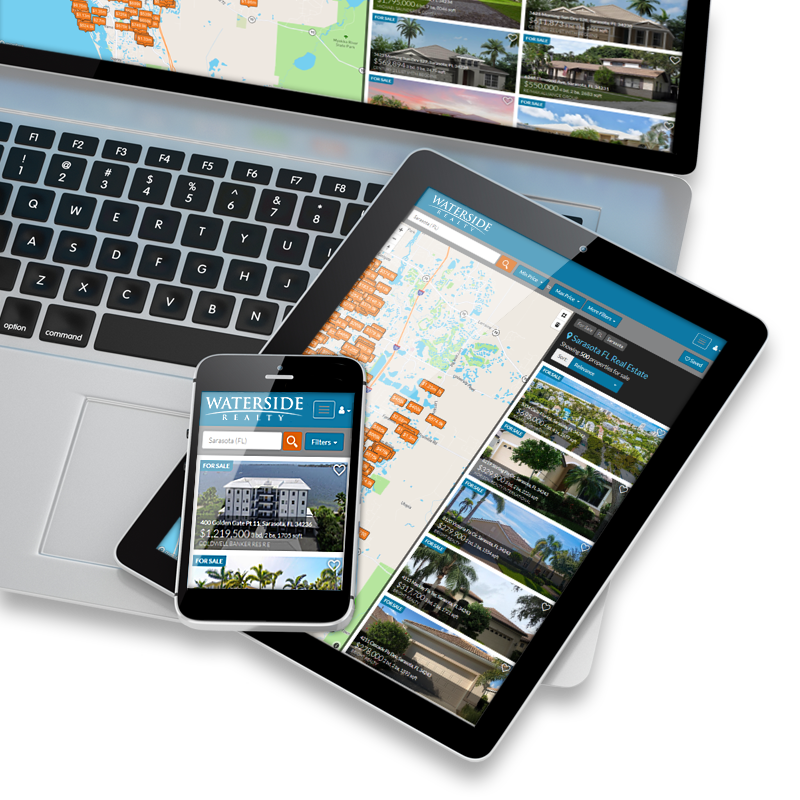 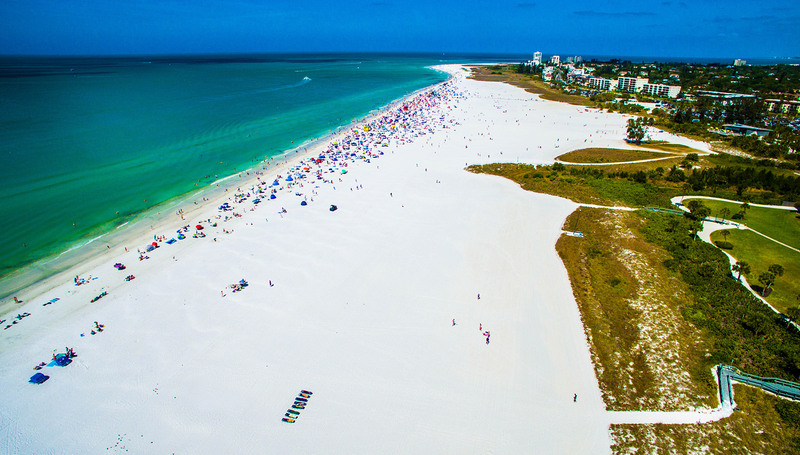 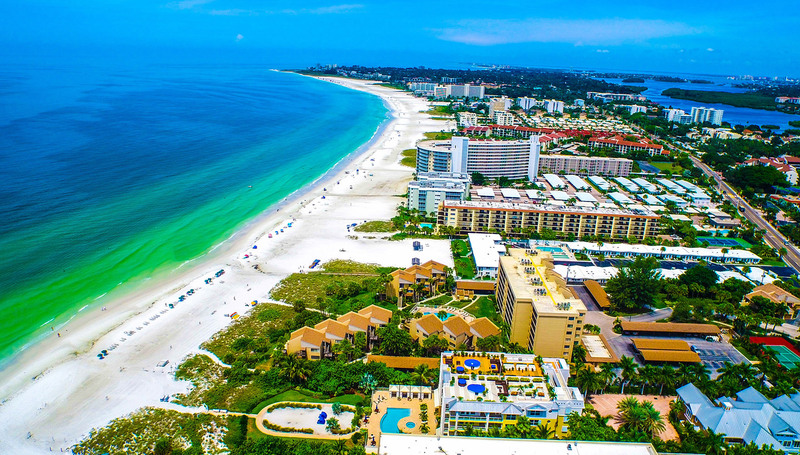 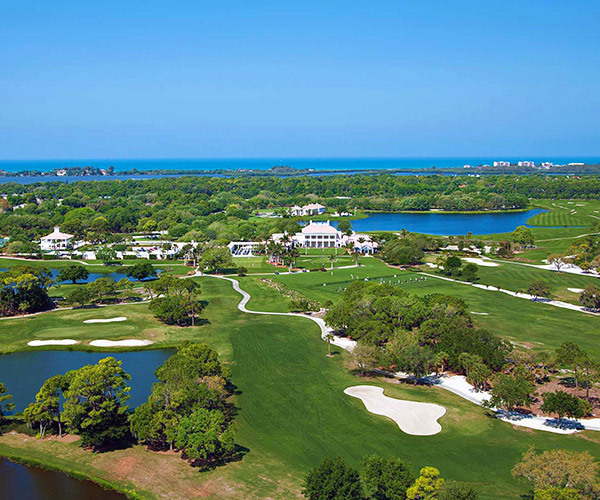 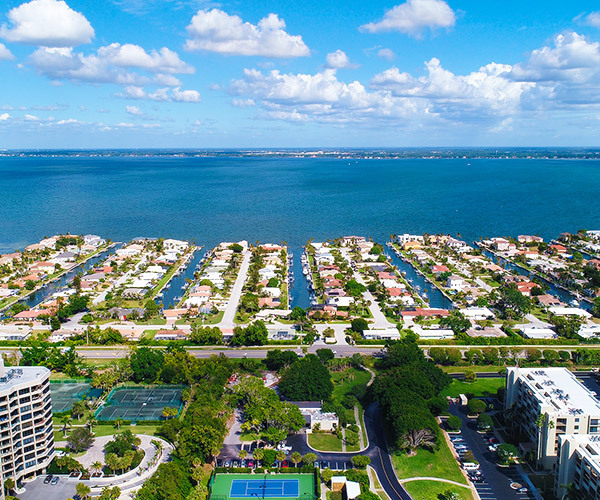 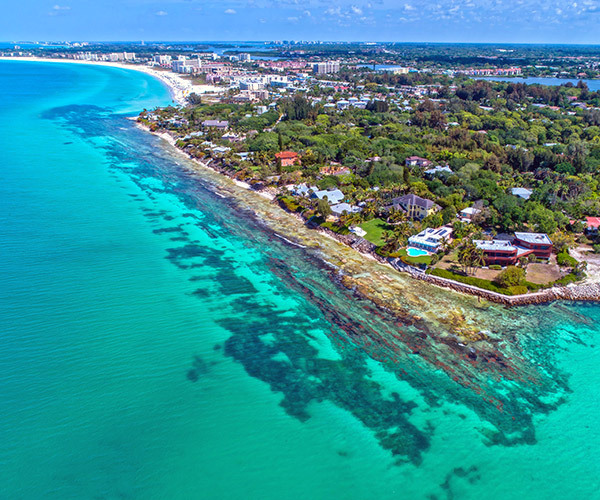 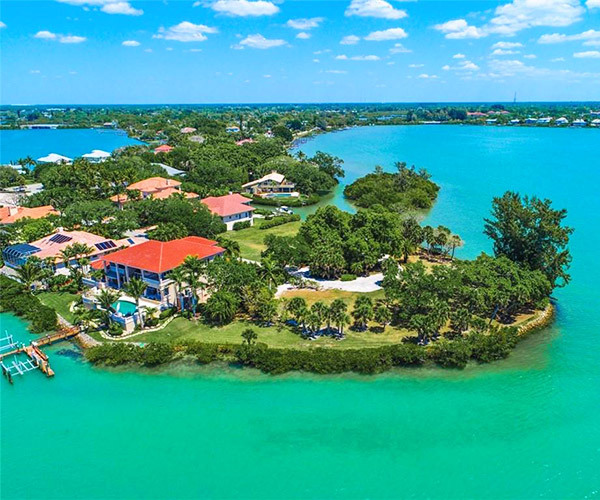 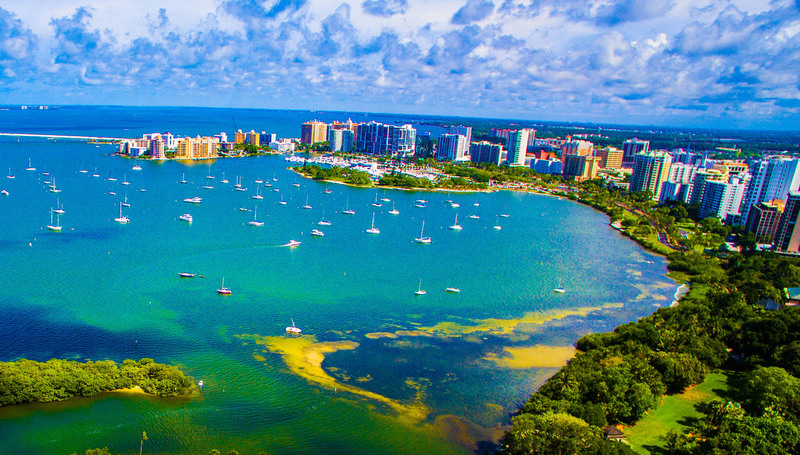 Waterside Realty is a recognized leader in the Sarasota FL real estate market, both for our superior service to clients and for the heavy investment we make in the professionalism and entrepreneurial success of our Sales Associates. 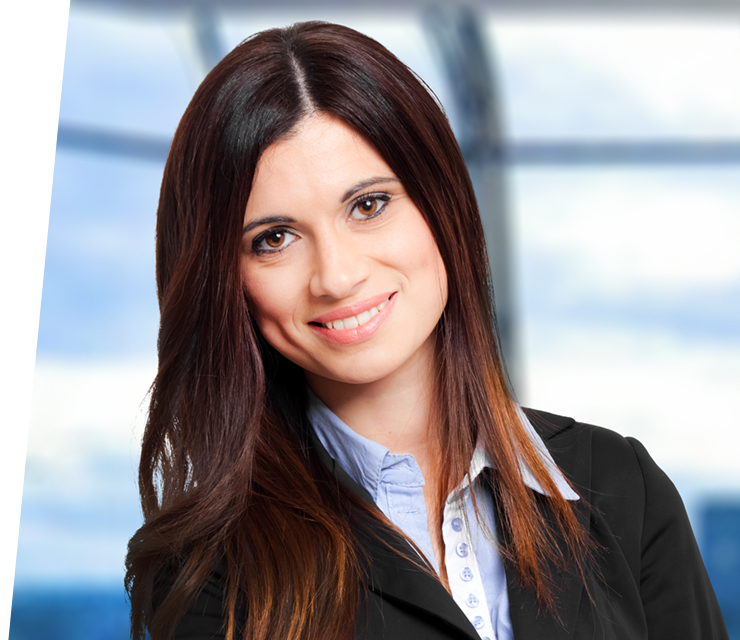 Are you interested in joining our team? 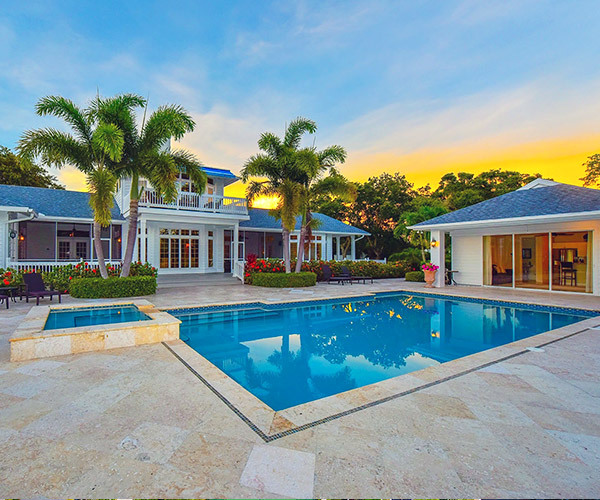 Let's talk!